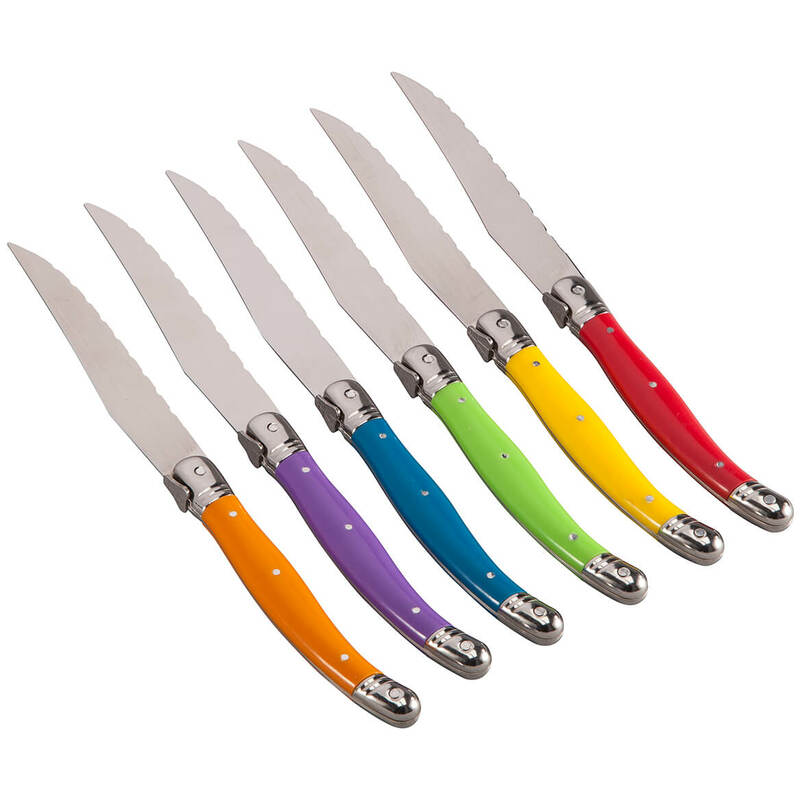 Like the color and the look of the knife set. Also I needed a new set of steak knives and I have been wanted these since they came out in the catalog. I think they will suit me just fine..